So my local store didn’t have any Irish beer for St. Paddy’s day, this was as close as I could come. 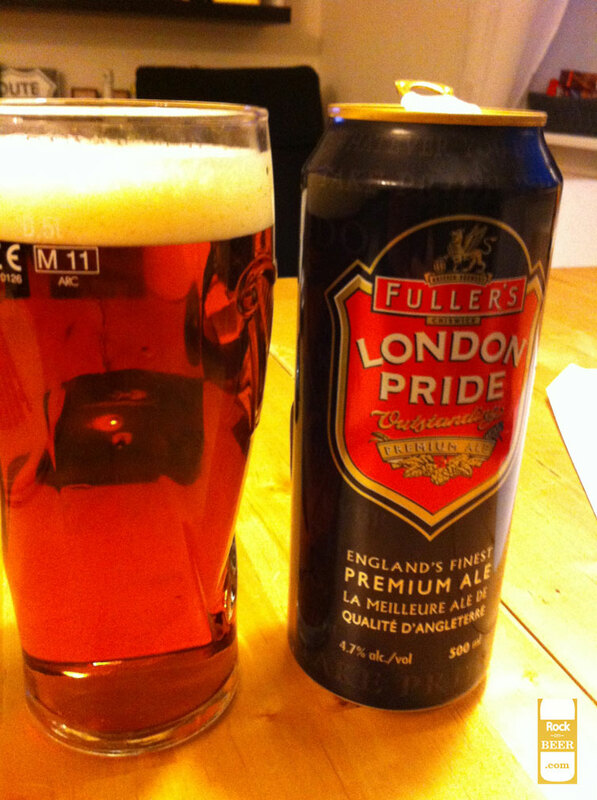 I really like this ale, it is smooth and flavorful but not overpowering. Just don’t cool it down ice cold, it is best when just under room temperature.